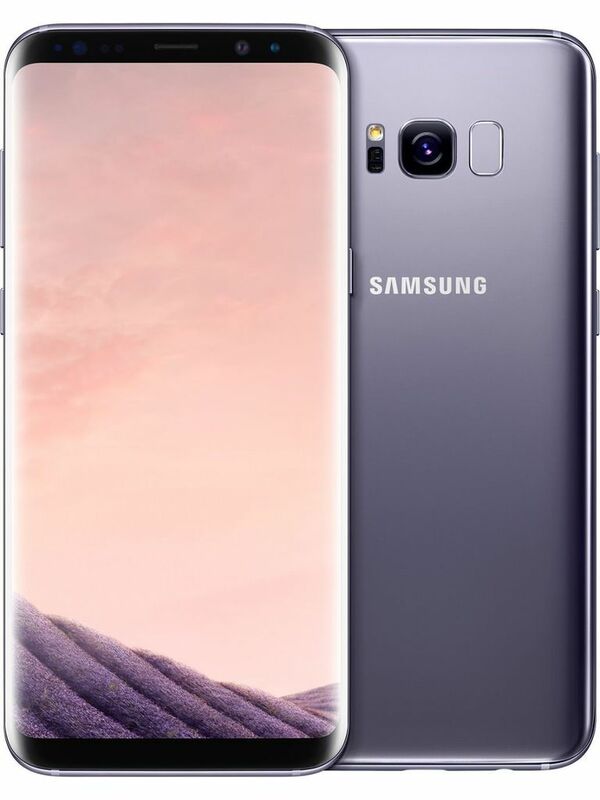 Samsung Galaxy S8 Plus Price In india, Specifications, Features, Review And More. 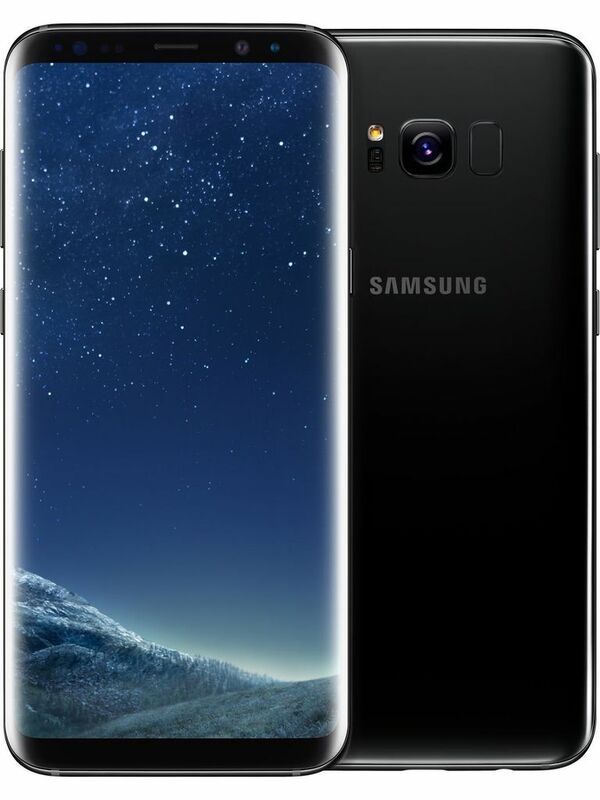 The Samsung Galaxy S8 Plus features a 5.7-inch super AMOLED display with a screen resolution of 1440 x 2560 pixels and a pixel density of 474 pixels. 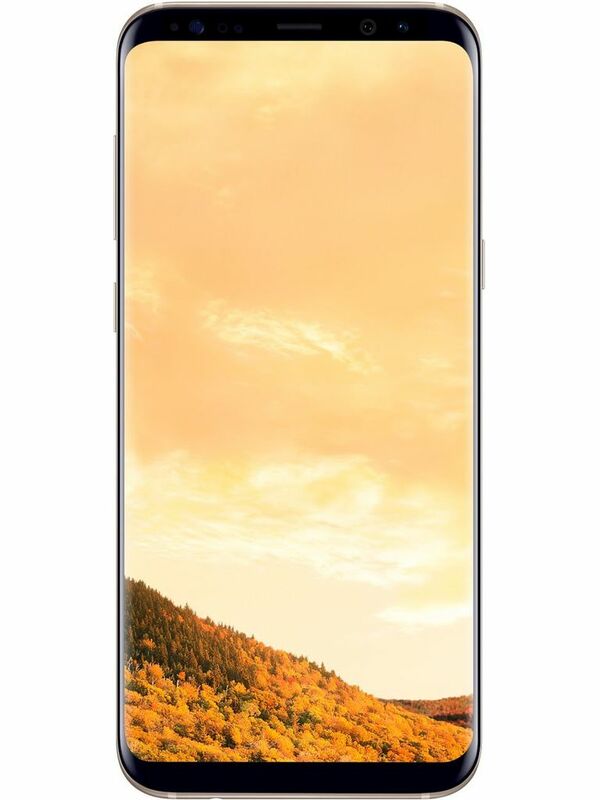 It has a bezel-less display with curved edge display which is protected by Corning Gorilla Glass 5. 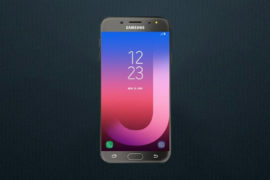 The device is powered by an octa-core processor that constitutes two quad-core processor clocked at 2.4GHz and 1.9GHz placed at Qualcomm’s latest Snapdragon 835 chipset. The processor is aided with 6GB of RAM for lag-free multitasking and Adreno 540 GPU for graphical requirements. 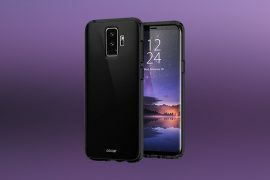 In terms of optics, the device sports a 12MP primary camera sensor which comes with phase detection autofocus, dual colour LED flash, optical image stabilisation (OIS) ISO control and HDR mode. There is an 8MP front selfie shooter for clicking selfies and video calling which is equipped with a flash for capturing selfies even in low light. 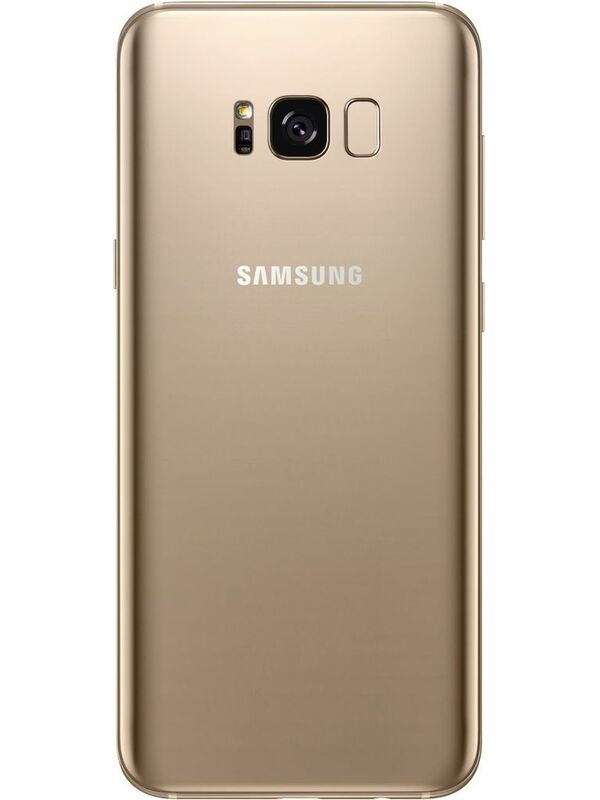 The device comes with an internal storage of 64GB that can further be expanded with the help of microSD card up to 256GB. The device draws its juice from a 4,000mAh battery that provides decent endurance. It also features quick charging facility to charge the device quickly. On connectivity front, there are 4G, VoLTE, Wi-Fi, Bluetooth 4.2, Wi-Fi Direct, A-GPS, GLONASS and USB Type-C support. 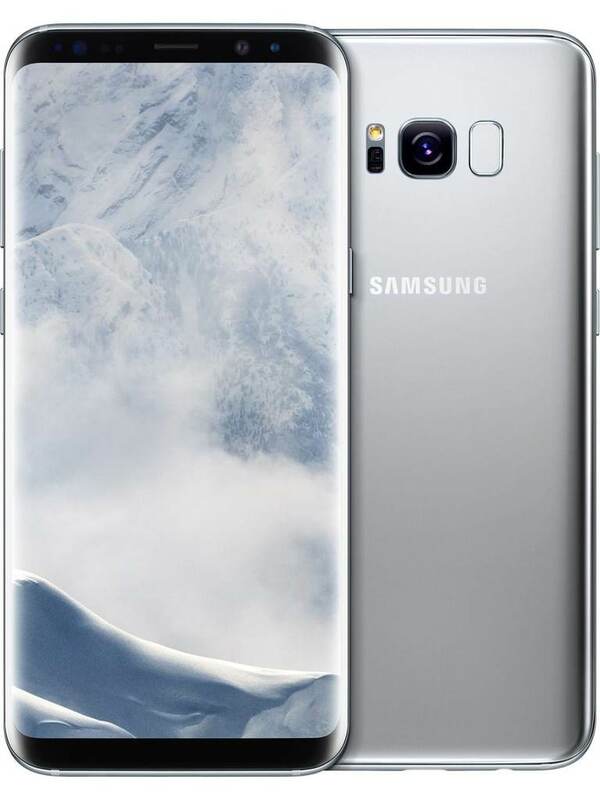 The Samsung Galaxy S8 Plus gets tough competition from the Apple iPhone 7 Plus, Google Pixel 2 and the Sony Xperia XZ Premium in terms of price and specifications. Large device with beautiful design, powerful configuration, wireless and fast charging equipped. Single rear camera, fingerprint sensor and expensive. 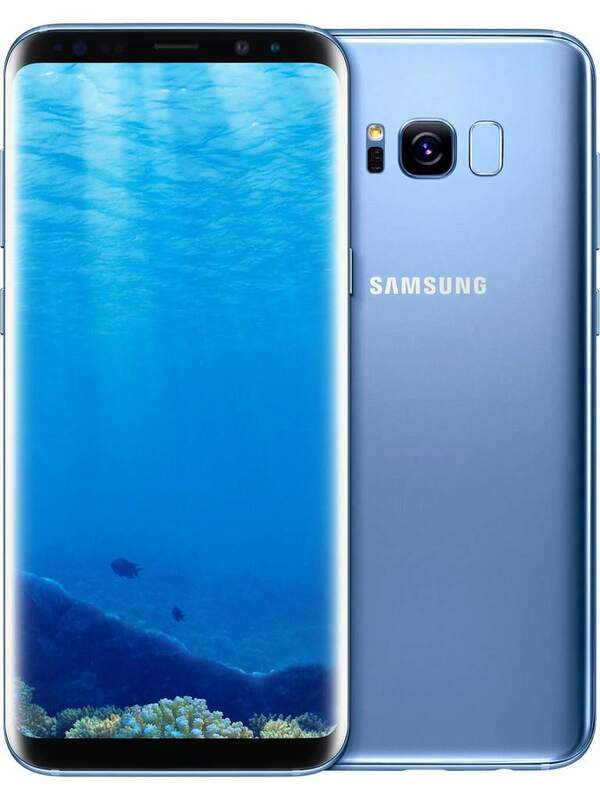 The Samsung Galaxy S8 Plus is larger sibling of the Galaxy S8 with same design and configuration. The phone is a true flagship and the most talked about device of 2017. The beautiful bezel-less display with curved edge design makes it an eye candy and powerful specifications make it even more desirable. Both the camera on the device deliver excellent results. The only thing that is is not good is the fingerprint sensor. Rest is all good.